communist-muffin doesn't have any favourite post yet. 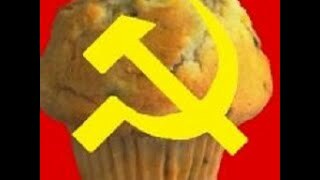 Q : Are you ready for the Communist revolution comrade Muffin? Oh, Come On! . . . Who Needs Hands When You Have Big Feet?